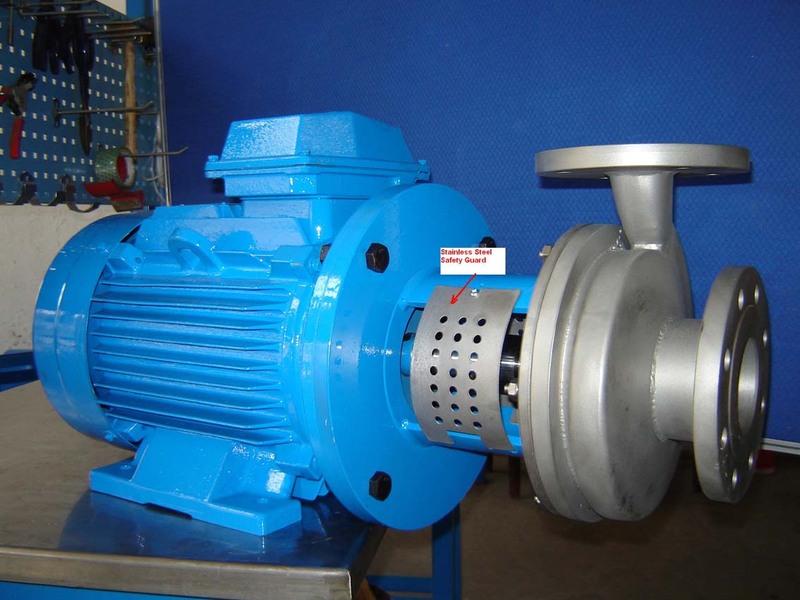 46 units of Delfin Centroflo, CCS 80X65X200 coupled to 15KW/3000 RPM ABB Motor are being called upon to replace competitor stamping pumps which experienced frequent failure at Baosteel Ultra-Filtration module. Pictiures showing the installation of Delfin Centroflo, CCS , model: 80X65X200 side by side with a well known brand stamping centrifugal pumps, which fails within month of running. 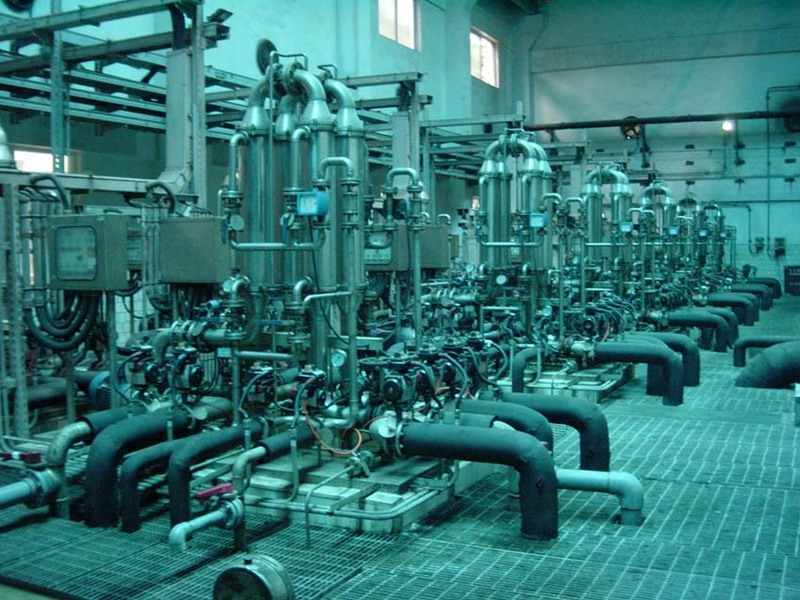 The toughness of Delfin Centroflo, is well designed to handle this demanding application, in which the pumps are expected to handle chemical waste water with solid particles. Our highly configurable pumps also mean we can build out pump to suite existing site conditions. We are pround to be called upon by Baosteel to help to solve this problem.